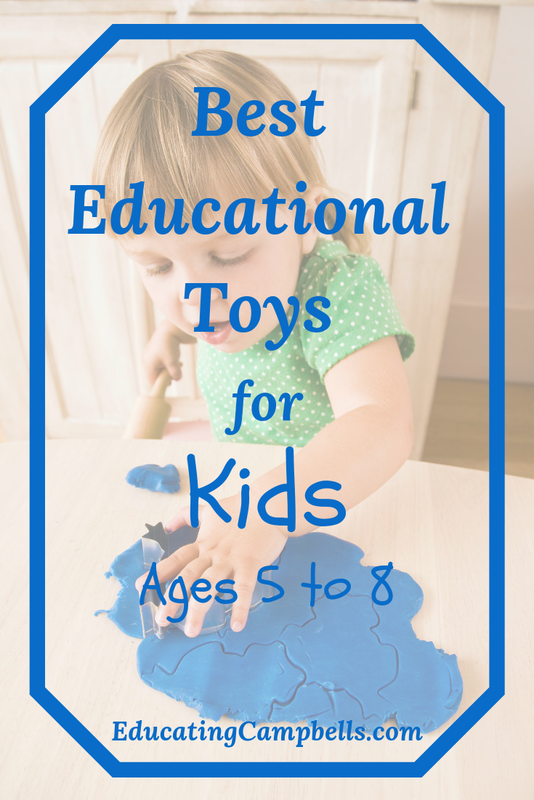 The best educational toys for kids are the ones kids can really have fun with. As a parent, I want my kids to have fun, but I also would like to develop a love of learning too. Educational toys for kids make that happen and your kids will never even know what you’re up to. Our kids have entertained themselves for hours with these adorable sets. My boys have had so much fun dressing up Joey as a policeman, fireman, and pirate. 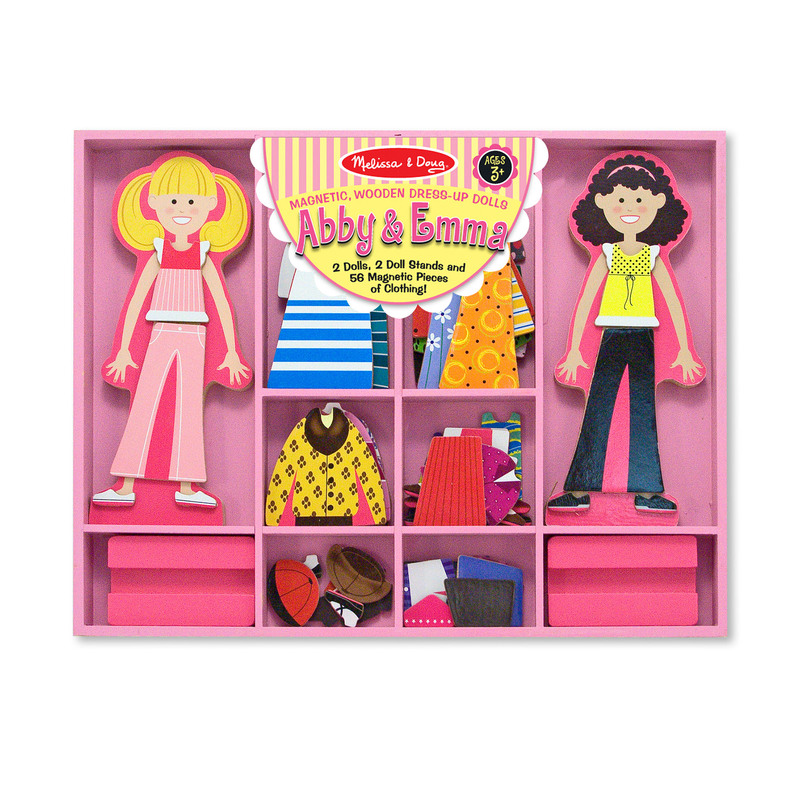 My daughter loves matching up different outfits for Abby and Emma. Even though these sets have small parts, they’re easy to store. Both sets have clear plastic slide-on covers. Combining the picture and letters to spell a word has been very rewarding for my children. Being able to see the word they’re going to spell is so helpful. 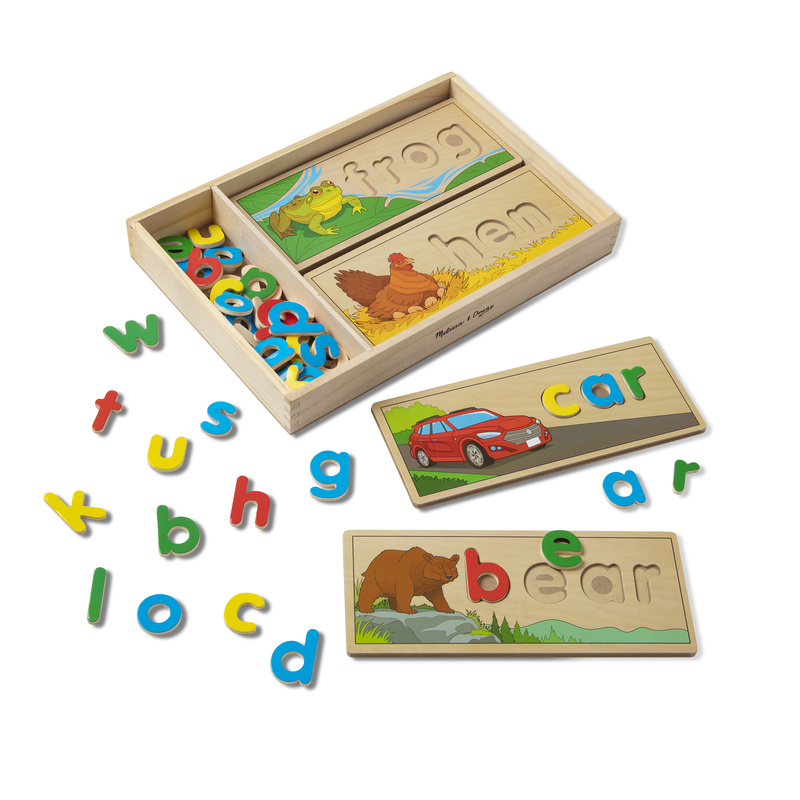 It also teaches them the sounds the letters make and can also assist in learning to sound out words. I remember my boys being so proud of themselves when they found the right letters and made the words all by themselves. I can’t wait for my kindergarteners to use these. 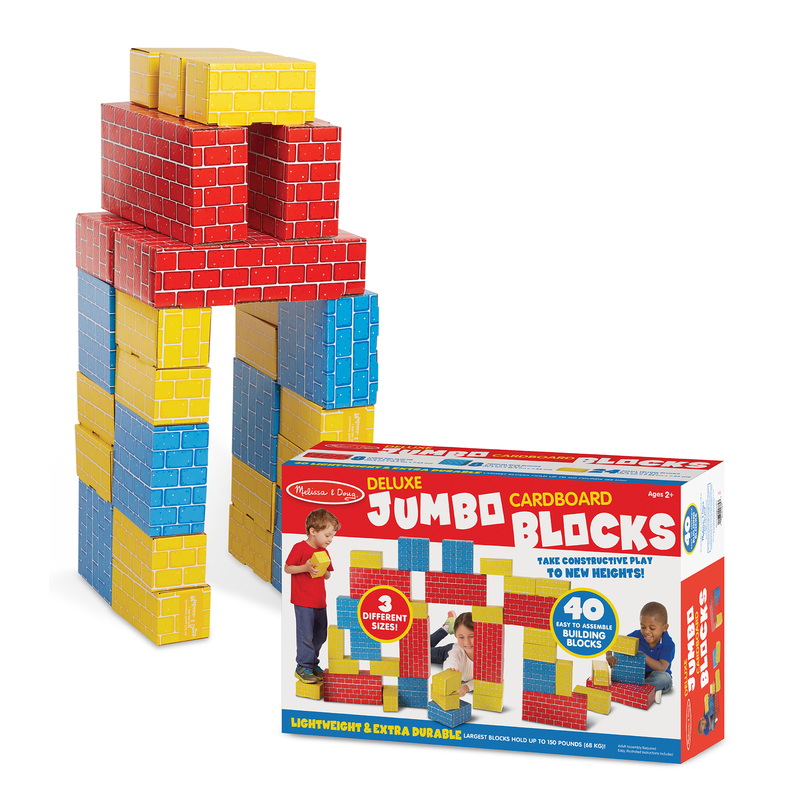 Cardboard blocks allow kids to be creative on a larger scale. They can make sculptures, buildings, forts, or anything else their little hearts desire. And, when they fall down or “explode” they won’t damage anything else. My kids like to build buildings just to bring them down with an “explosion” all the time. It’s so funny when my kids bring out the Lincoln Logs while my husband is home. They are truly a toy that transcends time. My husband is transported back to his childhood and all the kids, the big one included, begin working to make the most elaborate log cabin creation they can without it toppling over. They’ve made log cabins on stilts, log cabin towers, and just your regular everyday log cabin, but they always have fun. Most of the time they even work together with no arguments. Who knew magnetic triangles and squares could be so much fun? My kids fight over these, so if you have more than one kid, do yourself a favor and buy more than one set. They are so cool! The gear set pictured allows them to do some pretty amazing things too. 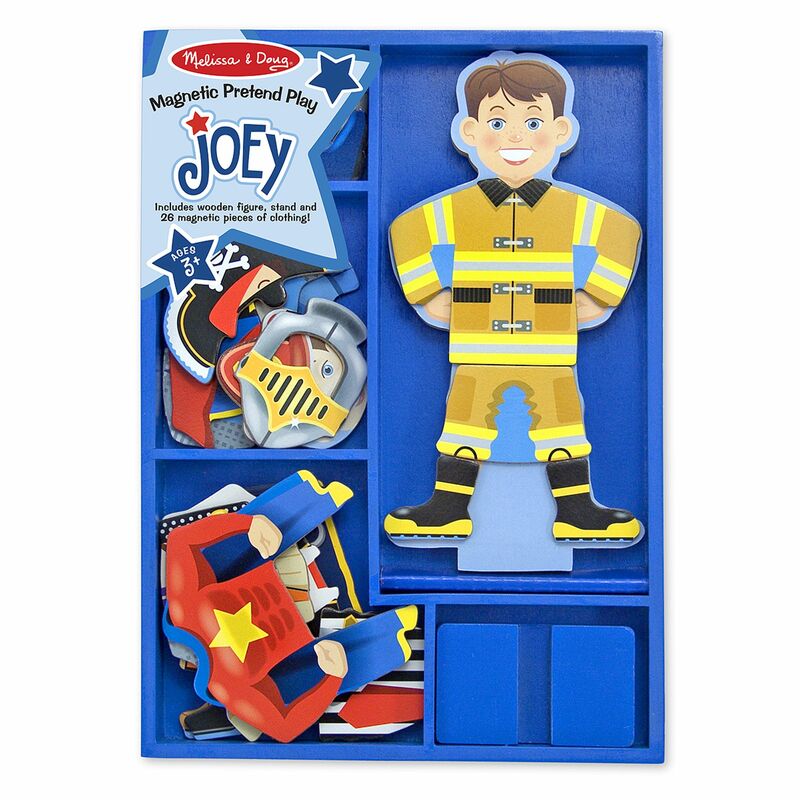 This is another learning toy that provides hours of entertainment. Another toy that transcends time is Play-Doh. This is one of my favorites. Sitting down at the table with the kids to play with Play-Doh feels like I’ve stepped into a time machine and have been transported back to my childhood. We all love to see what we can make. Sometimes they just make worms, letters, or balls, but sometimes they become sculptors and you can see them trying so hard and working so intently to make their blob of clay look like their subject. It doesn’t matter what we come up with, because we’re always making memories. For your more serious artist, you could consider Air-Dry Clay. This would allow your little budding artist to keep their creation and add paint if they’d like. It definitely offers more artistic creativity than Play-Doh. 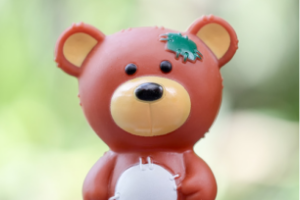 It’s another educational toy for making memories and lots of fun. 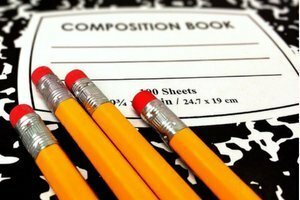 Have more ideas for educational toys? Email me, I’d love to hear from you. 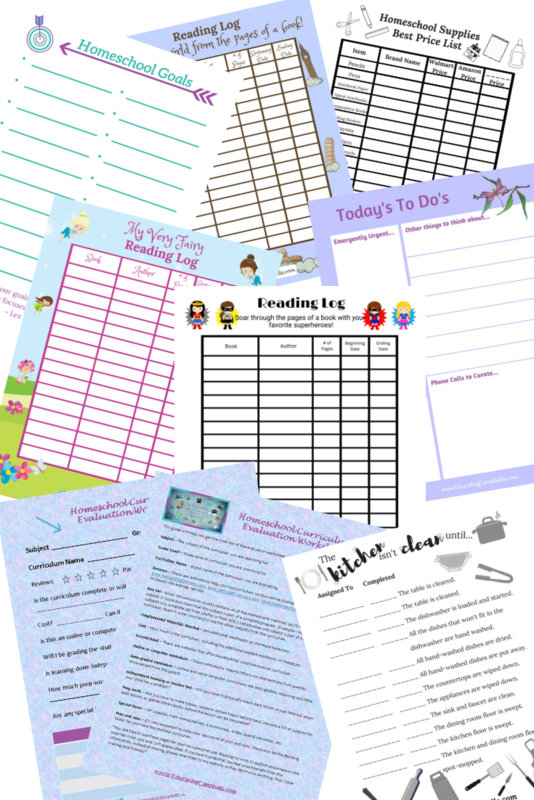 Looking for a gift for a homeschool mom? Look no further. Check out 15 Gifts for Homeschooling Moms. What about gifts ideas for toddlers? Well, here you go — Best Learning Toys for Toddlers.